As an Expo Star you will be joining a team of high-level promotion staff who are passionate about what they do. We represent staff in over 100 cities around the world and we are always on the lookout for new talent to join our team. Becoming part of our team offers you the opportunity to work at high profile trade show exhibitions with excellent rates of pay. You can work locally in any city where you have accommodation available, or you could even travel further if our international clients particularly love your work. You will be working in a professional environment where you have the chance to truly make a difference and support our clients to achieve exhibiting success! Live experiential marketing events, exhibitions, shopping mall promotions. Promoting a brand, giving out leaflets/samples and collecting data. 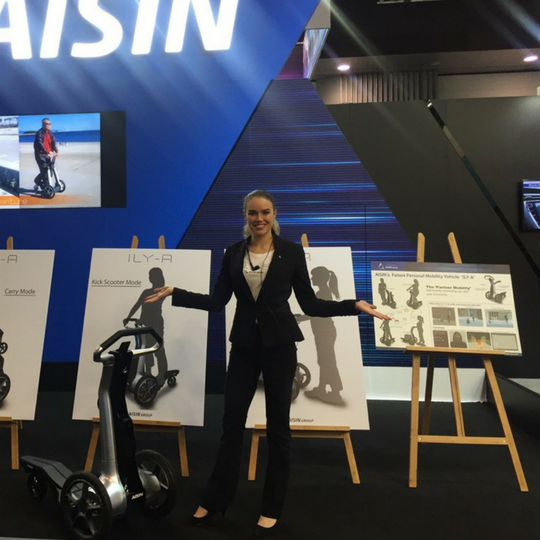 Trade show exhibitions, conferences, congresses, seminars. Manning the registration/reception desk, light hospitality, serving refreshments, giving out product information, maintaining booth cleanliness, and supporting stand manager. Proactively attracting visitors and delegates to the booth, engaging visitors in conversation, asking qualifying questions to generate sales leads for the brands they represent at the event. scan badges, collect business cards and make sales appointments. A Crowd Gatherer invites attendees to view presentations on the stand. A Product Demonstrator typically demonstrates products/services on a 1-2-1 basis to attendees with a pre-arranged script or training. Trade shows exhibitions, conferences, industry networking events, award ceremonies, live marketing events. It takes hard work and dedication to become a successful promotion professional in the trade show industry. We measure all OUR staff against the same high standards, no matter where you are in the world, to guarantee your success and exceed our clients’ expectations. 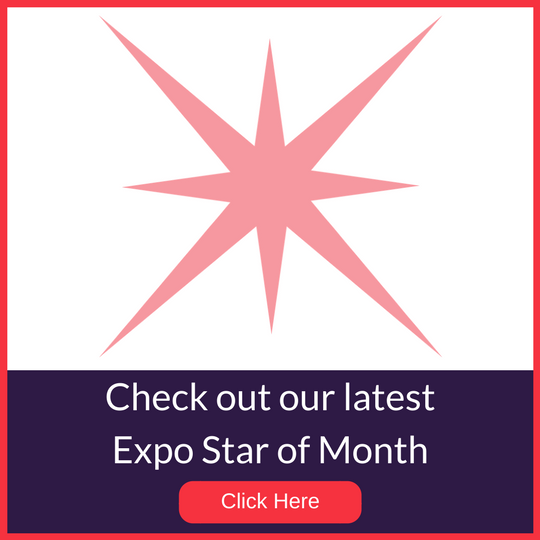 We recognize great talent in our industry and regularly promote our Expo Stars’ achievements to our network of clients and associates, ensuring repeat work and consistently improving trade show and exhibition results. If you are eligible to work on a freelance contract basis, please click the "Apply" button below to start your application. As part of the application process, you will need to upload a minimum of 3 photo's, including a headshot, and a picture in a business suit (JPEG or PNG files less than 5Mb). You will also need to upload your CV (pdf file). Please ensure that you have these handy before you start the application process. Good luck! ...Expo Stars are very professional, honest and never late with the payments. They always show interest by taking care of their staff personally and always check if everything is well with the clients to ensure everyone is happy. Expo Stars truly cares for its staff. The team behind the Agency is reliable, professional and committed. The rates are higher than many other Agencies on the market...The Agency supports its staff throughout the job thanks to a prompt and effective communication process. I love working for Expo Stars because of how thorough and detailed they are. I can always count on any question or concern to be answered promptly and in its entirety. Lee definitely gives a personal touch to the agency and really puts his heart and soul into making sure that the client and talent are both happy at the end of the event.